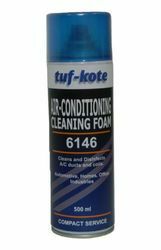 Matching up with the exact requirements of customers, we are involved in presenting a wide array of Aerosol Disinfectant Spray. - Extremely fine magnetic particles of very high magnetic permeability for high Sensitivity. We have various types of Car Care Products those are according to the requirement of client. These product are available in the market at leading price. 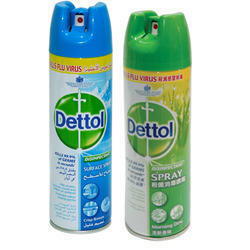 We are amongst the most reputed names in the industry, offering Dettol Disinfectant Spray. SUPER Gas’ High quality aerosol grade LPG is one of the most preferred propellants for Deosprays, Air-freshners, Silicon Spray, Pesticides and Pharma Sprays.